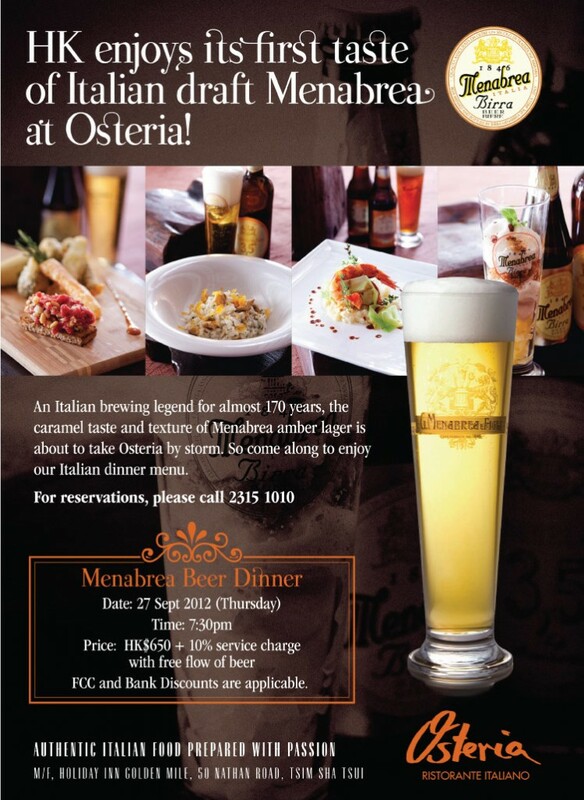 Introducing Menabrea 1846 at Osteria Ristorante Italiano « Liquid Assets Limited: Wine & Beer! Enjoy a taste of tradition with a modern spin with the special Menabrea menu at Osteria Ristorante Italiano. Limited seats remaining, book yours now!